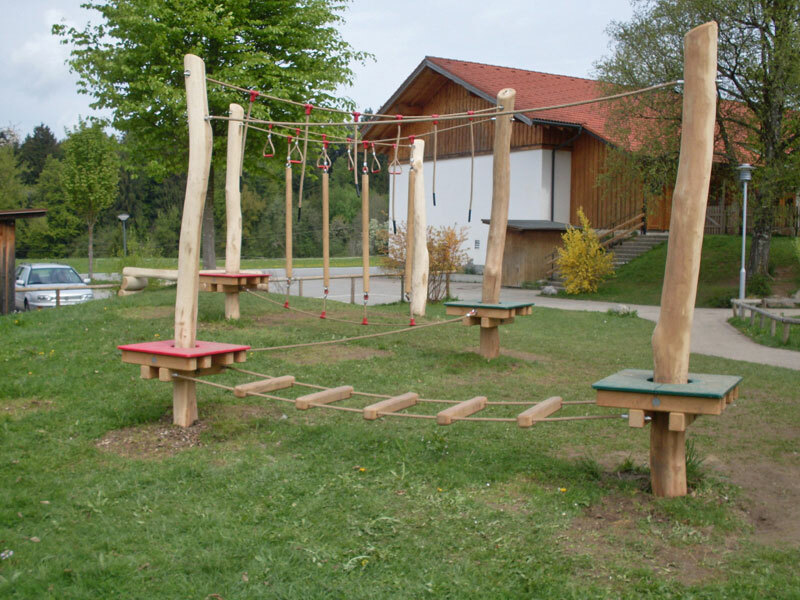 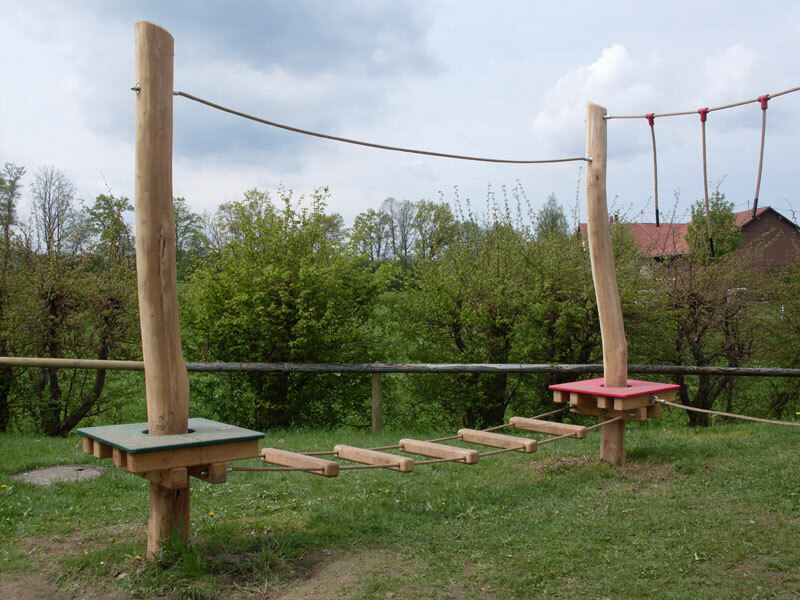 Out of desire to extend the playground in the Grünenbach primary school, came the request for a low ropes course. 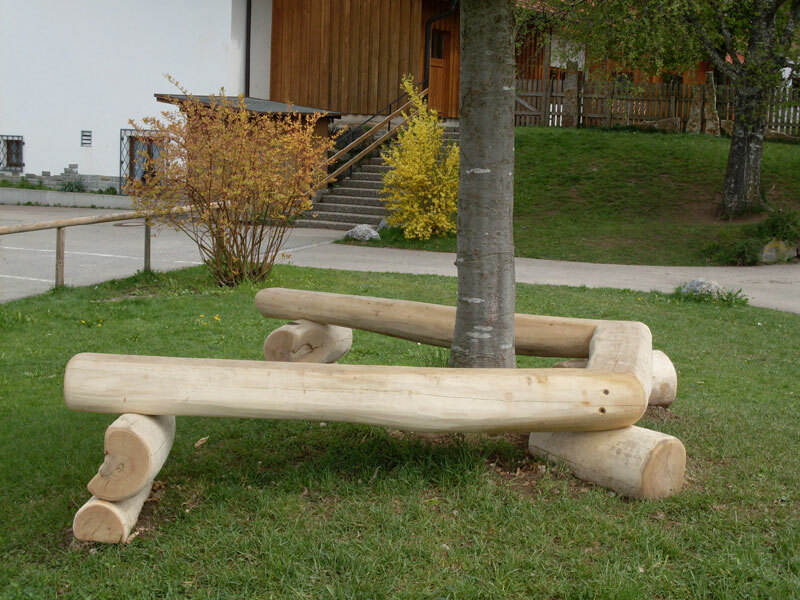 What required particular planning skills was suiting it the existing structures. 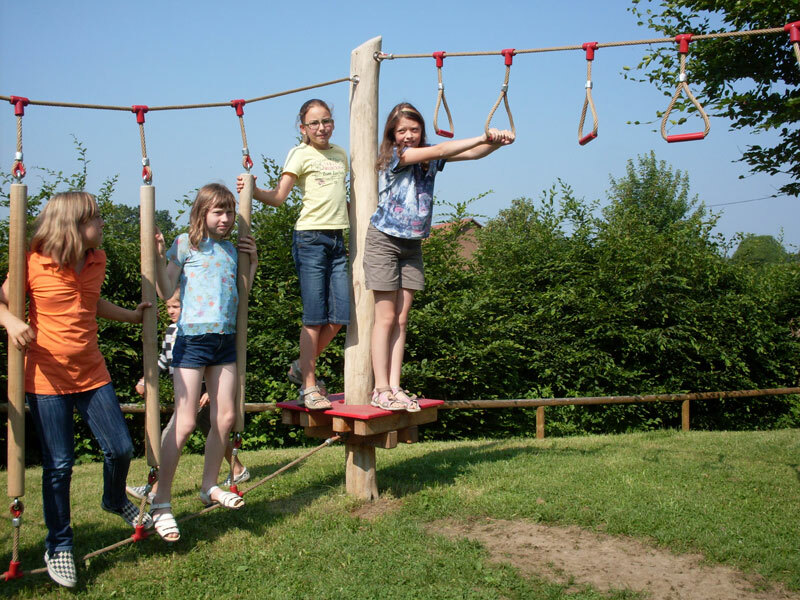 The result is a zigzag-shaped arrangement of low rope course with 4 elements hung between trunks of naturally-grown acacia.